In an ever-changing and complex world, you need a trusted advisor to help you reach your financial goals. Jack McCaughan has a passion for serving his clients by navigating them through the maze of information to help make the decisions that are right for their individual situation and their family’s future. 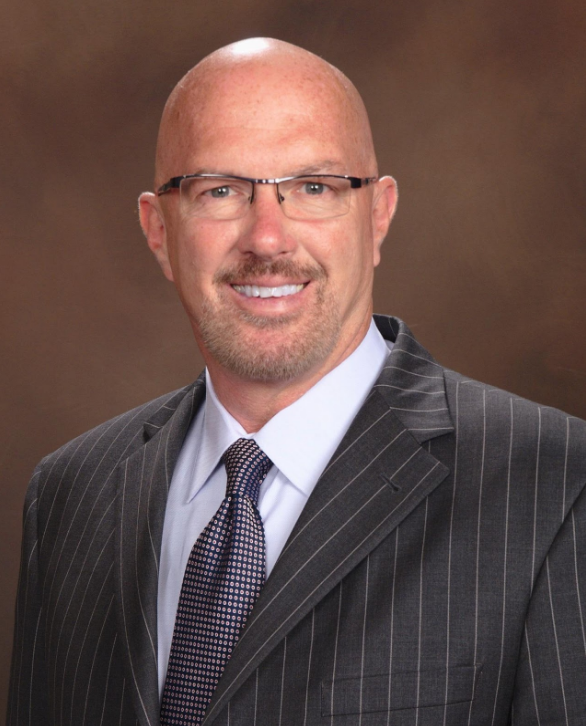 With a distinguished 28-year career in executive leadership at Lincoln Financial Advisors, he is an accomplished and experienced professional who understands the financial landscape, and takes the time to understand his client’s vision and values. 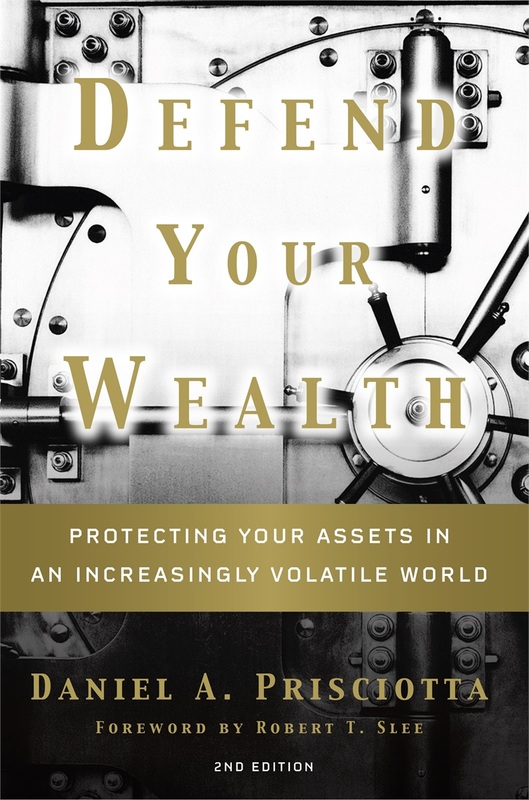 Jack is partnering with PrisCo Financial, a leading financial planning practice founded by Dan Prisciotta, author of Defend Your Wealth and One Way Out. Jack, along with Dan, co-founded the Business Intelligence Institute, a unique offering that focuses on the needs of business owners and provides pragmatic strategies to help grow and protect their businesses while potentially maximizing the value when transferred. 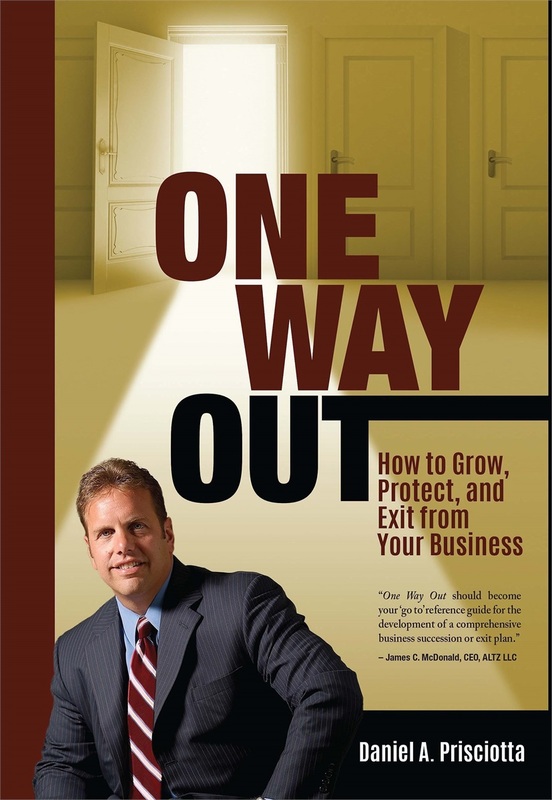 The processes he has developed have made a significant impact on the small to mid-size business owner community. Jack is a lifetime member of Lincoln’s elite group of financial advisors, The Resource Group. This group is recognized for their performance in delivering unprecedented value and service to their clients. Jack also served on the board for this prominent group within Lincoln and has participated as a speaker on financial and business owner planning at numerous national conferences for Lincoln; as well as, industry and community events.